When it comes to pure world immersion few games come as close as an MMORPG. They’ve become titans of the gaming industry for a reason. But it can be illuminating to really take a look at why they’re played by so many people all over the world. MMORPGs take you on an easily identified and very satisfying character arc. You begin as a low level vagabond barely able to defeat a solitary goblin to this titanic force of nature capable of slaying gods. There’s a real sense of progression with MMOs which enhances the sense of growth. You’re getting better gear, better weapons and facing off against stronger enemies. But even more than that you’re achieving a better sense of the world you’re inhabiting and your role inside of it. Another area that MMORPGs have excelled in have been in the technological realm. And this means more than just better graphics and more detailed game worlds. In recent years browser based free MMOs have become more and more prevalent. With browser MMOs you don’t need a powerhouse PC to get the most out of your gaming experience. Any PC with an internet connection can connect you to any number of fantastic free-to-play games. It was also common for MMOs to only be accessible through a monthly subscription fee or, at the very least, a pricey upfront purchase. While many of these games can justify these costs that doesn’t mean that everyone’s willing or able to pay them. This is another area where browser based MMOs excel. They’re free to play which means there is zero financial commitment. So if you don’t like a game you don’t have to play and you’re not missing out on a dime. And thanks to recent advancements in browser based games you don’t have to sacrifice quality either. These games can be just as enthralling and impressive as their more established brethren. But don’t take our word for it, you’ll find dozens of free-to-play browser based MMORPGs on this page alone, including standouts such as League of Angels II and Dragon of Legends. Give one of them a try and see for yourself what all the excitement is about. The Exiled is the world’s first Open World Survival Arena - we’re bringing together MOBA tactics and Sandbox MMO strategy. 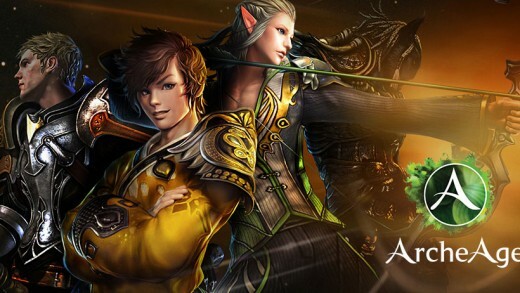 ArcheAge is a free-to-play, open-ended MMORPG from XL Games and Trion Worlds that seeks to free the player from the predefined paths and progression. 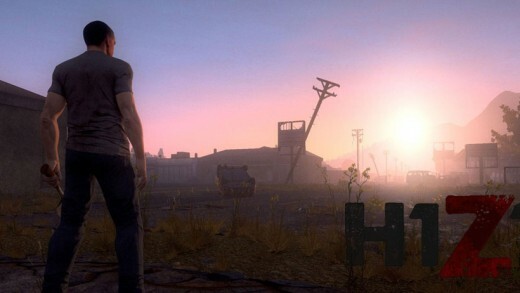 H1Z1: King of the Hill videos, articles and giveaways available now! Visit MMO ATK for top MMO & RPG games including H1Z1: King of the Hill. Riders of Icarus is an upcoming free-to-play action-adventure MMORPG featuring exhilarating aerial combat unlike anything ever seen before in the genre. Armored Warfare is a free to play tank shooter from Obsidian Entertainment and My.com. “Steel Ocean” is a free-to-play, MMO shooting game. As a navy commander, you may choose 6 types of warships used in the World War II to fight the 16vs16 battles. Paladins is a brand new free to play game from Hi-Rez Studios, it combines a rich fantasy setting with the fast action of a team-based first person shooter. 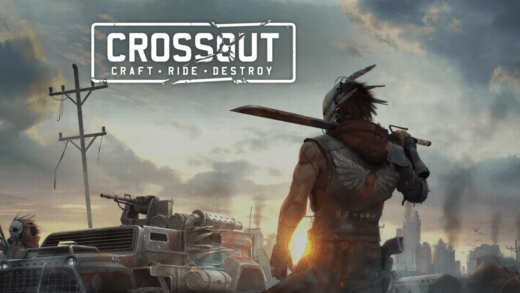 Crossout is an upcoming post-apocalyptic vehicular combat MMO from Gaijin Entertainment and Targem Games. Star Conflict is a dynamic MMO action game that puts you at the helm of a space ship to fight in the star fleet’s massive battles! Piercing Blow is an online FPS game with fast-paced action, thrilling shooting effects, and quicker response times. Piercing Blow’s epic battles, intense combat and amazing visual impact will put you in the middle of the action and challenge your skills at a whole new level. Sins of a Dark Age is a dark fantasy multiplayer online battle arena video game developed by Ironclad Games and published by Ironclad Games and Steam for Microsoft Windows operating systems. Warhammer 40,000: Dark Nexus Arena presents fast-paced and competitive gameplay in a never-before-seen look into the dark city of Commorragh and the gore-filled arenas of the Wych Cults.